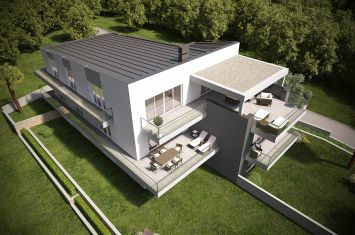 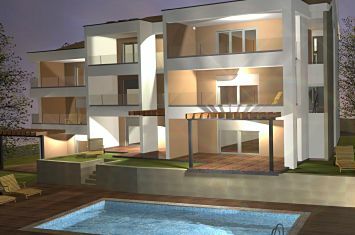 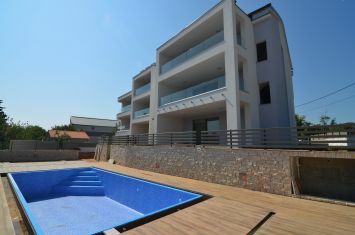 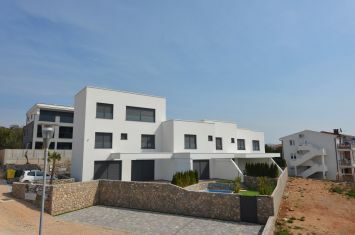 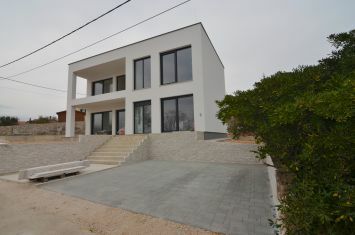 Apartments - Malinska - ULTRAMODERN LUXURIOUS APARTMENT WITH PANORAMIC SEA VIEW, IN THE FIRST ROW BY THE BEACH! 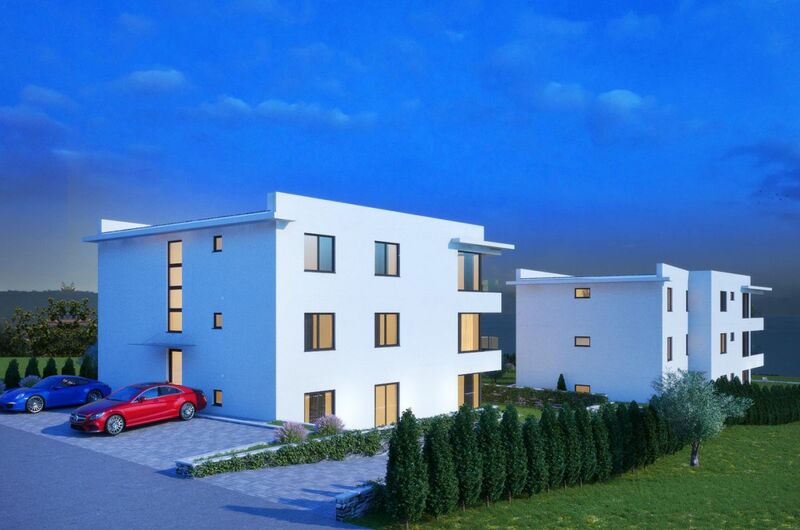 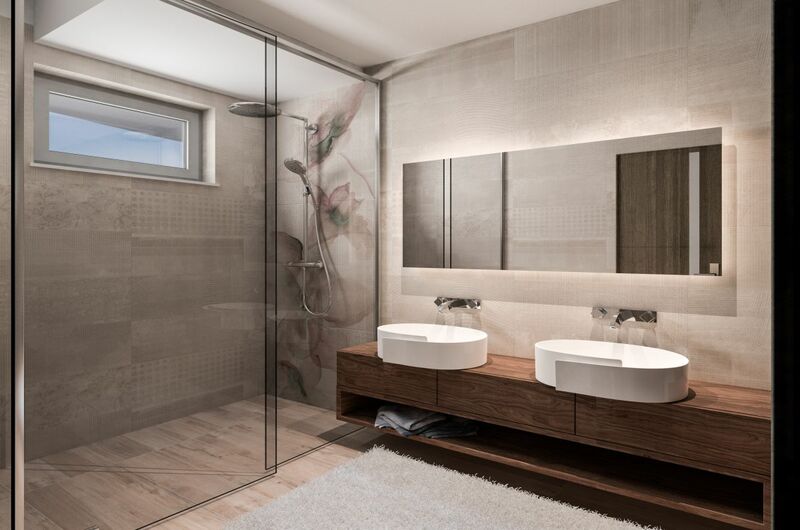 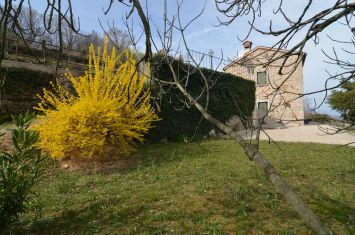 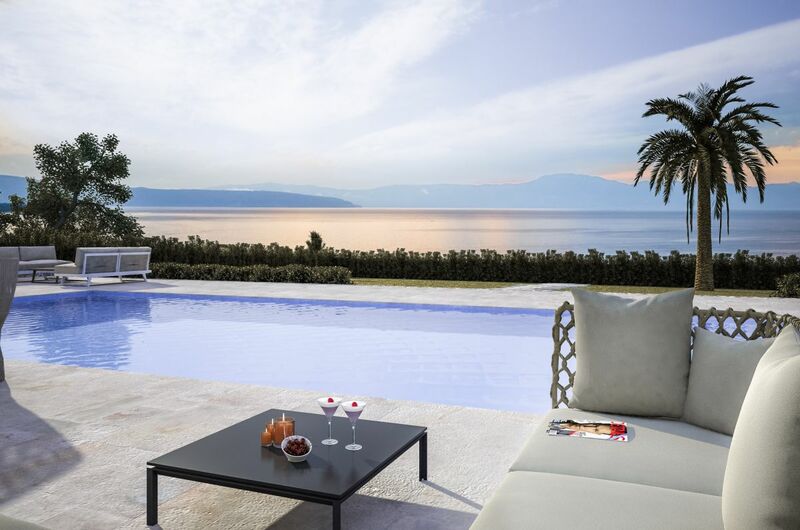 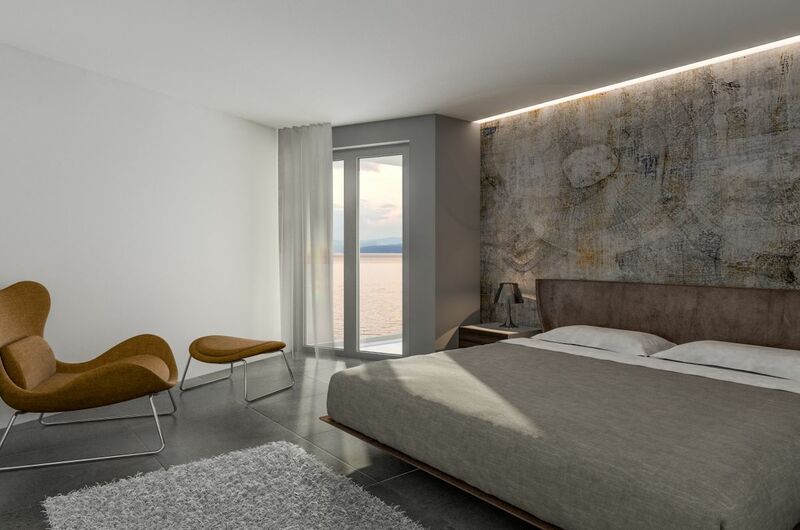 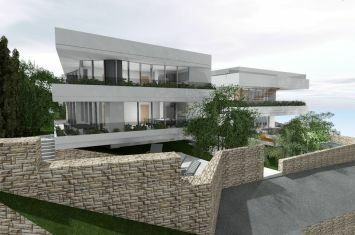 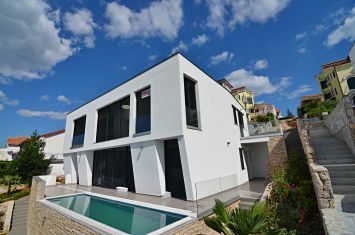 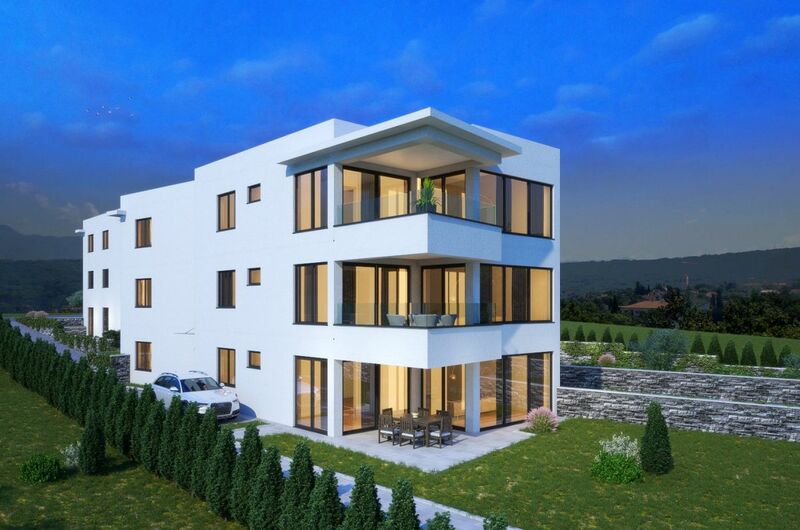 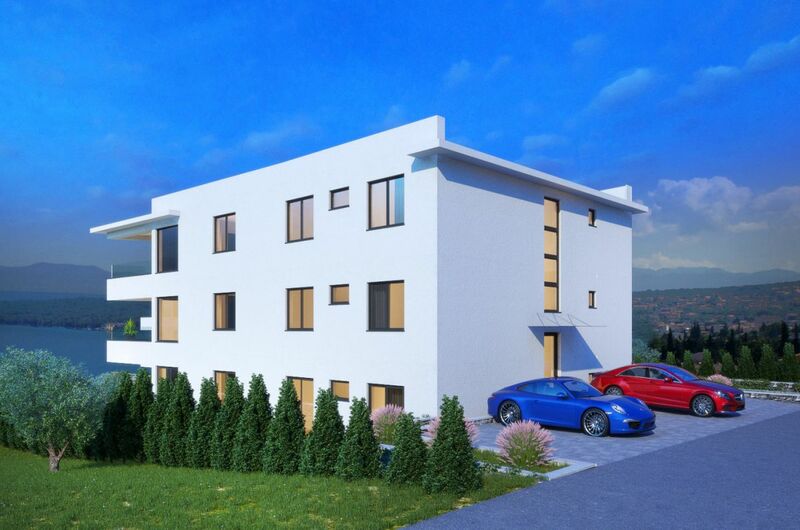 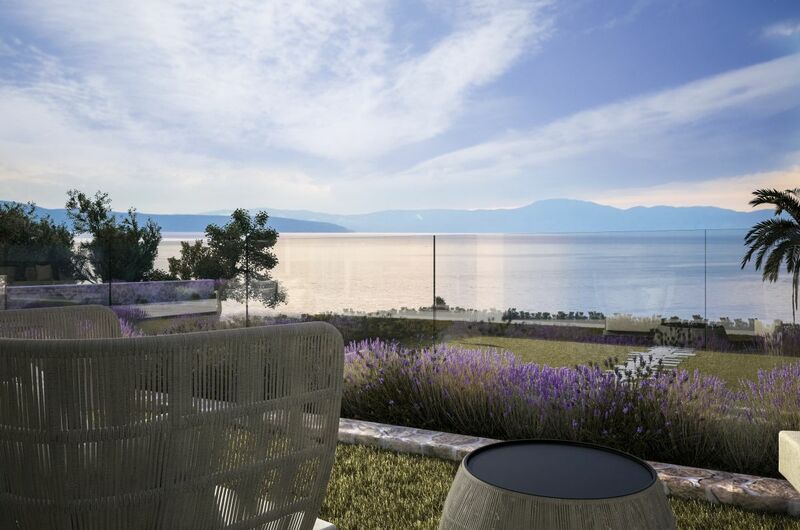 The island of Krk, Malinska, Rova, ultramodern, luxurious apartment surface area 92,18 m2 for sale, on the ground floor of a new urban villa, with a garden of 100 m2, in a prestigious location, 90 m from the beach! 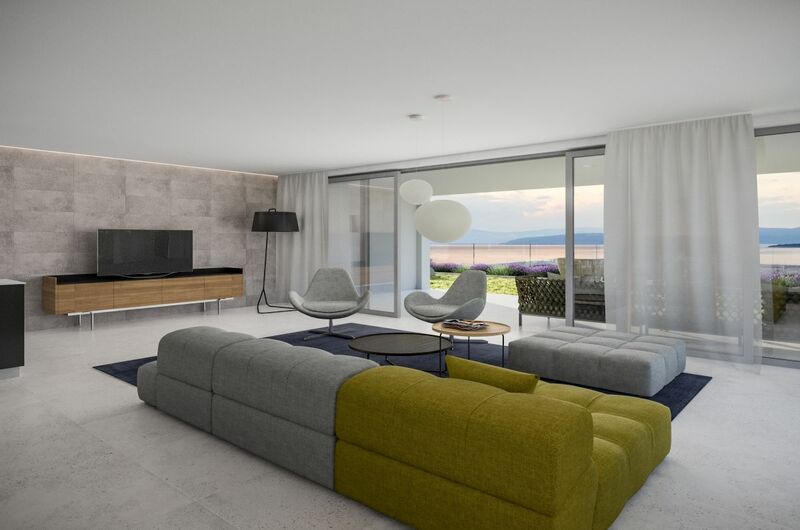 The apartment consists of two bedrooms, living room with kitchen and dining area, hallway, bathroom, toilet, pantry and covered terrace of 13,30 m2 with panoramic sea view. 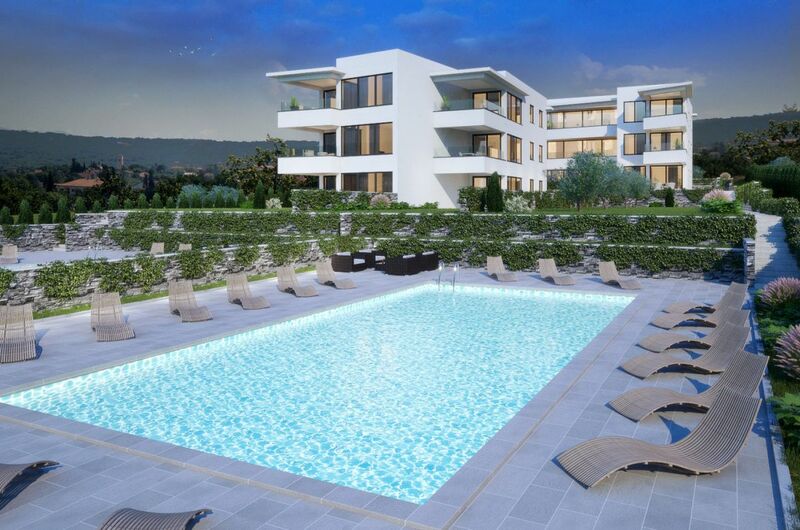 Top quality construction and equipment, high quality ceramics and flooring by the renowned manufacturers, air heating and cooling, security system and video surveillance, underfloor heating in the bathroom, parking space, communal swimming pool with sundeck for all the owners of the apartments. 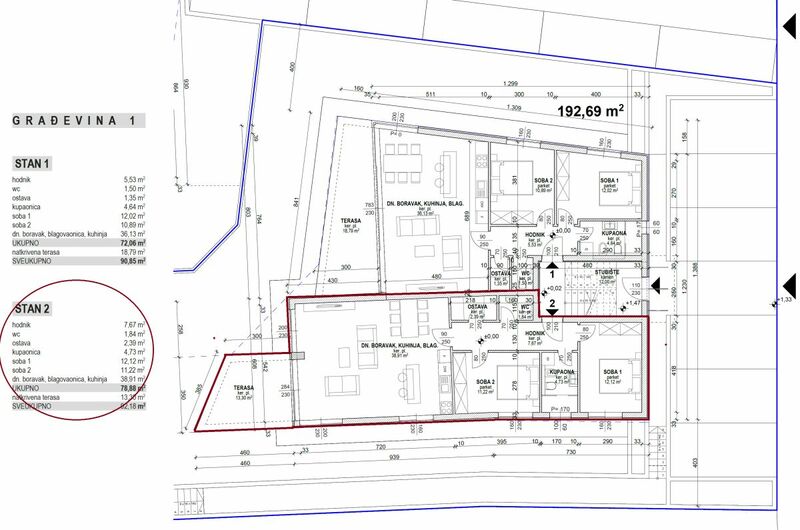 Distance from the center 1000 m. The unique location!